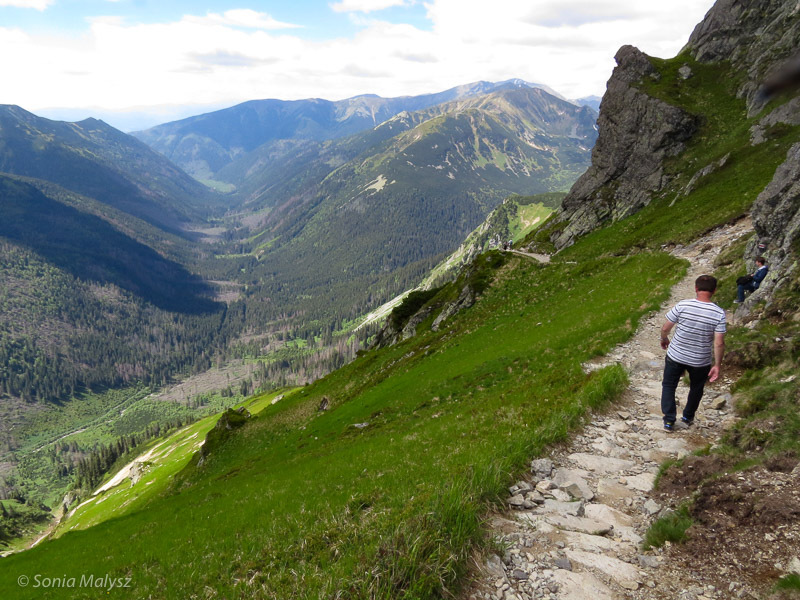 Pedestrian is the only way you can visit Tatra Mountains in Poland. Today I will share one photo only, but in the subsequent days I will take you on a journey through our beautiful mountains. My contribution to Weekly Photo Challenge – Pedestrian. Looks glorious – LOL on your sweater, I know just what you mean! Lovely. Eagerly waiting for more pictures.